Built in the 1960s, 1010 Memorial Drive is a cooperative tower elevator building in West Cambridge overlooking the Charles River. 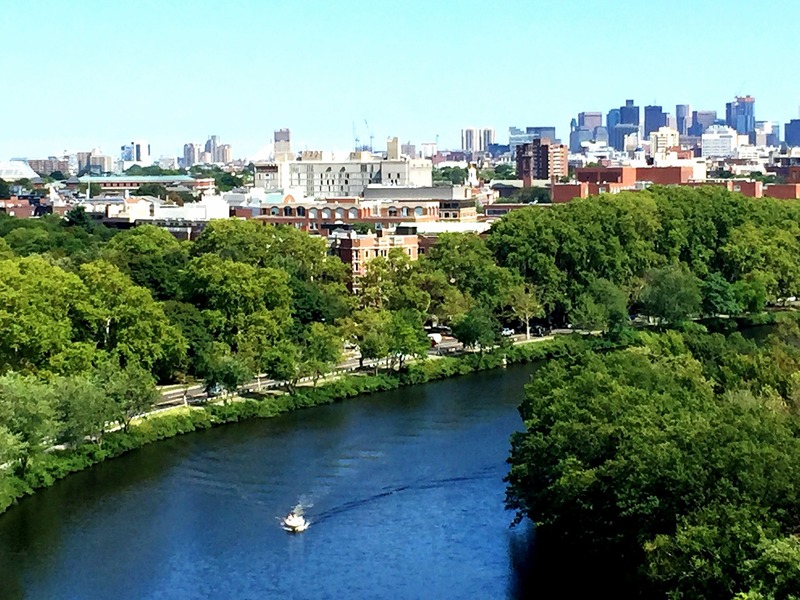 Stunning views of the Charles River. Boston skyline views from upper floors at 1010 Memorial Drive. 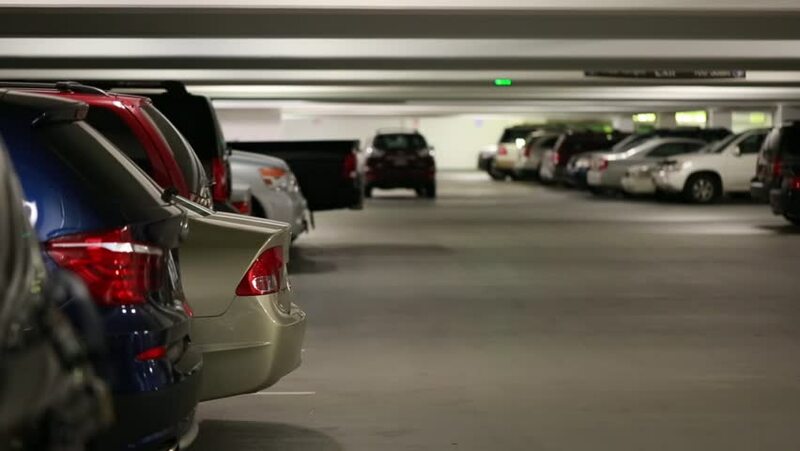 1010 Memorial Drive has an underground parking garage. The Charles River is located directly in front of 1010 Memorial Drive. Ideal for walkers, joggers and rowers.